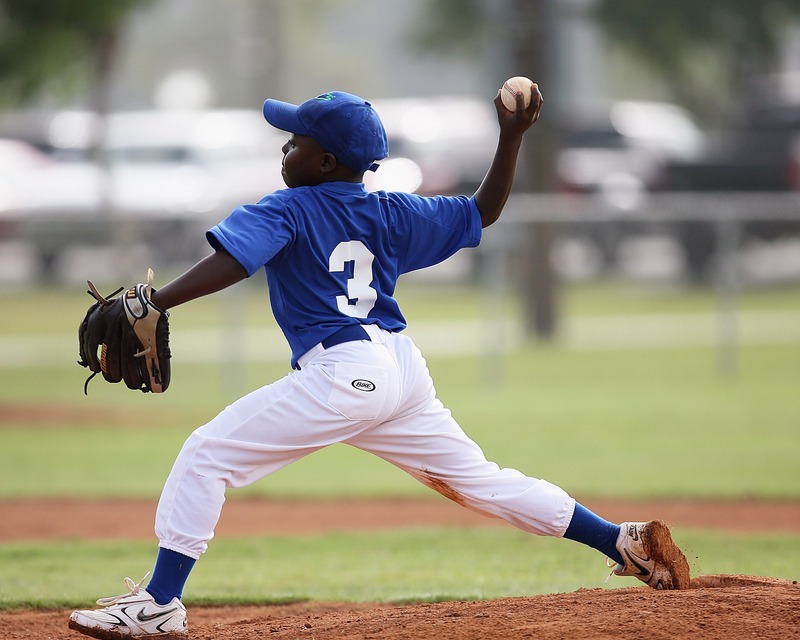 In recent years, many youth baseball organizations have placed a limit on the amount of pitches a player can throw per week as a means of preventing overuse and decreasing throwing related injuries. A positive bi-product of these pitch count rules is that coaches are now forced to develop more pitchers on their staff and not rely on the same two or three athletes to win games. 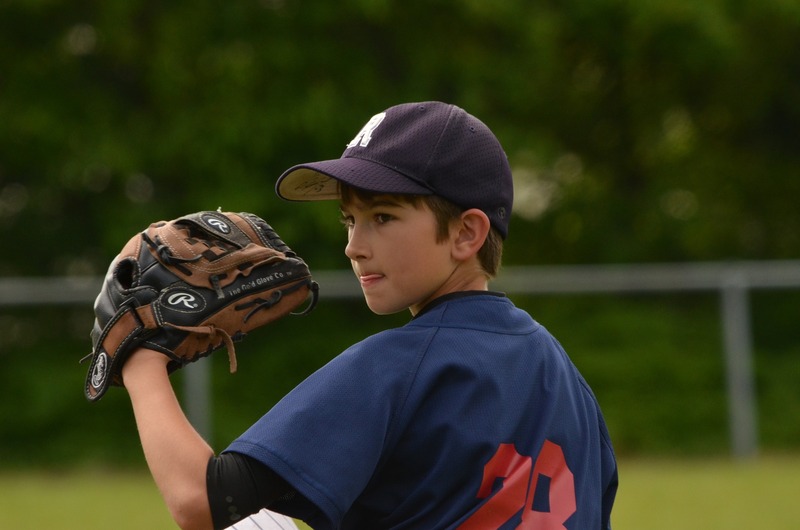 While there is little doubt that pitch count rules protect the health and safety of youth athletes involved, it is also important for coaches and parents to understand that pitch counts are an indicator of fatigue and overuse, but not an absolute. Due to existence of different body types and exertion thresholds, everyone athlete is different when it comes to fatigue and arm injuries. With that said, there is really no rule of thumb when it comes to pitch counts and proper rest. While we do look at pitch counts as high school coaches and advocate their use in youth leagues, we are also proponents of a common sense approach when it comes to interpreting what these pitch counts actually mean. For starters, we all are aware that proper mechanics are a key determinate to arm injuries. The problem with young pitchers is their inability to consistently repeat the same delivery time after time. Parents and coaches need to monitor and correct mechanics constantly. It is a never ending process. With that said, young pitchers who show the ability to consistently repeat proper pitching mechanics can throw more pitches than those athletes who are still developing a feel for the mound. In other words, a pitcher with poor mechanics who throws 30 pitches can be more damaging to the arm than a pitcher with solid mechanics who throws 75 pitches. As indicated, pitch counts can be an indicator of fatigue and overuse, but it is not an absolute determinate. We really hone in on the number of stressful pitches and measure those. In other words, pitchers who throw 45 pitches in one game, all in one inning, can be more damaging than another pitcher who threw 75 pitches over 5 innings. Along the same lines, 50 pitches with runners on base in a tight game may be more stressful on the arm than 75 pitches with nobody on base with a 7-10 run lead to work with. The catch 22 in this whole ordeal is that the best way to strengthen the arm is to throw more often. Other than the obvious wincing in pain and dangling or holding of the arm, other signs of fatigue an overuse include a considerable drop in velocity, poor command (leaving the ball up or bouncing the ball to the plate), and suddenly inconsistent mechanics. While pitch counts do have their purpose, we encourage parents and coaches to read between the lines, identify possible warning signs, and constantly communicate with their athletes to better gauge fatigue and overuse. If they are not tired, let them throw. Don’t baby them!